The Rebel Sweetheart. : Pucker Up! 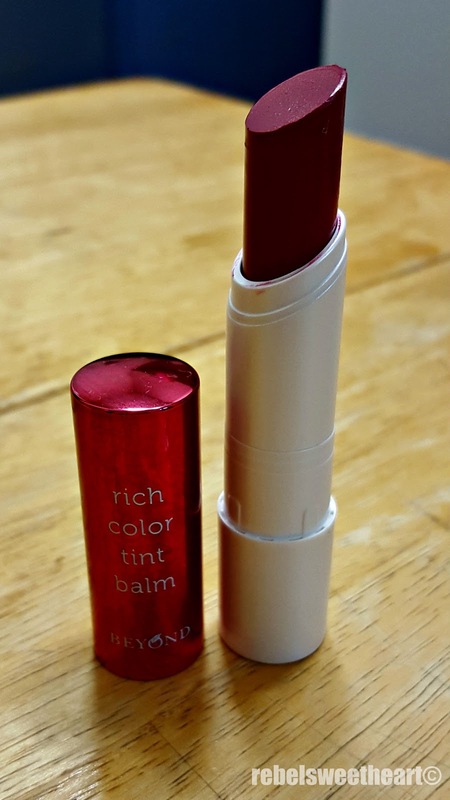 | Beyond Rich Color Tint Balm. I must confess - I have a growing affinity for Beyond Cosmetics, especially their makeup line. 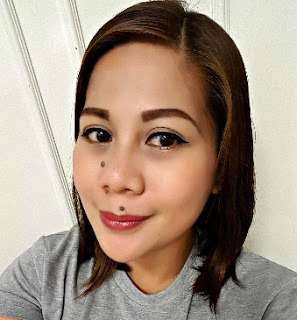 I actually hoarded a few items from their recently launched Alice in Blooming collection after falling in love with its predecessor, the Alice in Glow collection. 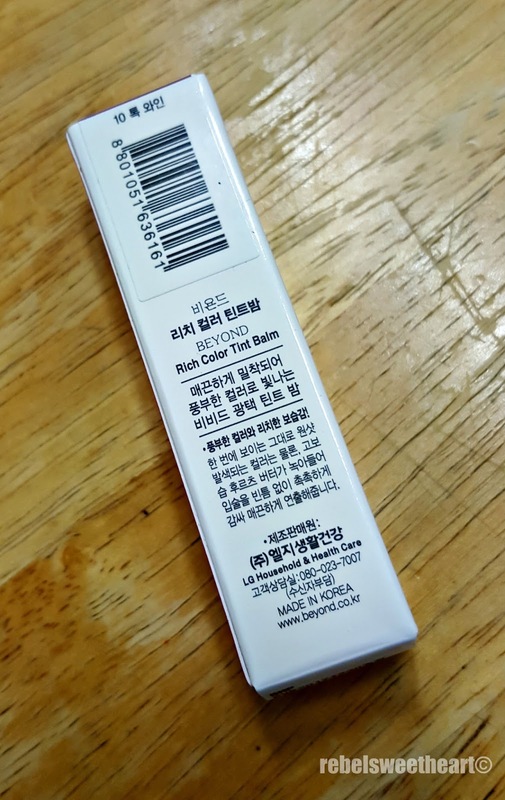 But before I show you all the stuff that I bought whilst here in Korea, let me introduce to you first to Beyond's Rich Color Tint Balm - my favorite lip product as of late. Beyond Rich Color Tint Balm. I actually bought this on a whim last December, because they were on a 1+1 Sale the very first time I went to Myeongdong. Here in Korea, they call 'Buy One Take One' sale events as '1+1'. So I bought this shade, #10 Tok Wine, and gave the other one to my mother-in-law. 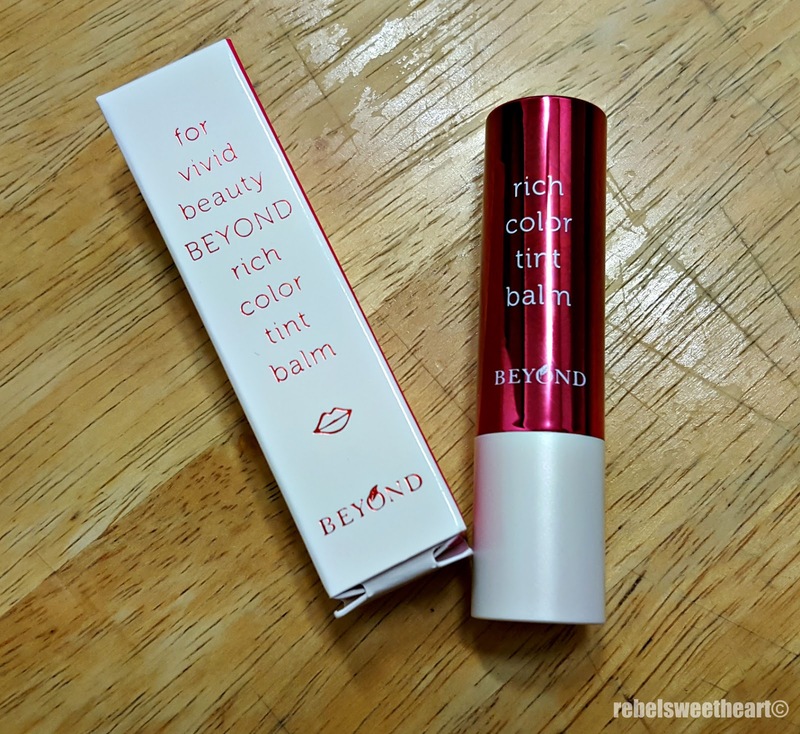 Beyond's Rich Color Tint Balm actually functions two ways - as a lip tint, with its rich and vivid color; and as a lip balm, since it moisturizes the lips and makes it soft and healthy-looking. Beyond Cosmetics' products are paraben-free and cruelty-free. There are different ten shades in the Rich Color Tint Balm collection. Had I known beforehand how wonderful this product is, I would have bought the other colors as well. #10 Tok Wine up close. #10 Tok Wine is a lovely shade of plum. The color can be a bit intimidating, as it does look dark at first glance. Actually, that's the reason why I bought this shade in the first place. I was leaning towards deep purple/plum/burgundy lip colors last winter. One swipe on the right, two swipes on the left. Oh, and can you see how pigmented this stuff is for a lip balm? 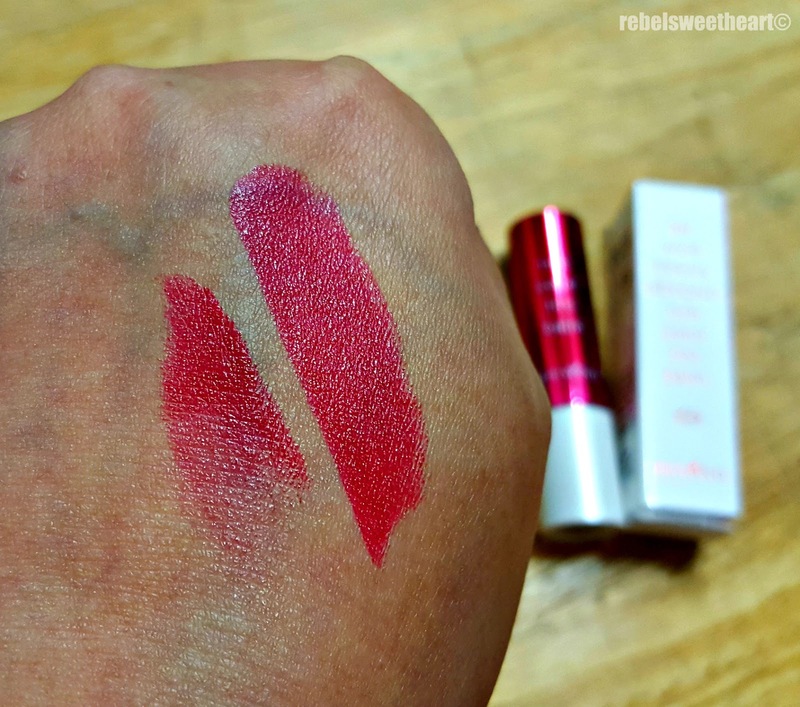 It's even more pigmented than some of the lipstick brands that I have tried over the years! I love its texture, too - creamy and buttery, with a sheer but buildable finish. One swipe on my lips. Wear time is pretty impressive too, considering it's (just) a lip balm. This shade in particular remains intact for at least 3 or 4 hours before it starts to fade away into a natural-looking, pinkish stain on the lips. My only gripe? Swiping the lip balm on the corners of my mouth can be a challenge because of its rounded shape. Other than that, I'm all too happy with this impulse buy. Haha! 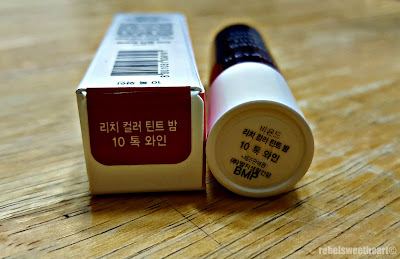 - For a lip balm, it's highly pigmented. - Keeps the lips soft and hydrated. - Lots of colors to choose from. with a lovely stain as the color fades. - Affordable price (retails for 9500 Korean won each. I actually got two lip balms for that price because of the 1+1 promo). - Getting the color on the corners of your mouth can be pretty tricky. 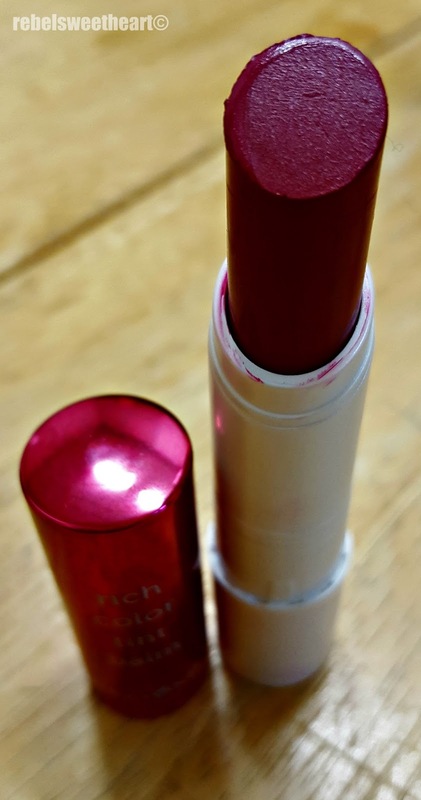 LIPS: Beyond Rich Color Tint Balm in #10 Tok Wine. How is that light and rich all at the same time? So beautiful! I thought it will be more pigmented because of the color on the stick itself. It's really nice and it's perfect for days when you don't really feel like wearing any lipstick! The bets qualities certainly stand out with your set of make-up. I'm liking that lip balm up there already, it'll be good as a gift. I just have to check if maybe they ship internationally or a stateside stock might be available. 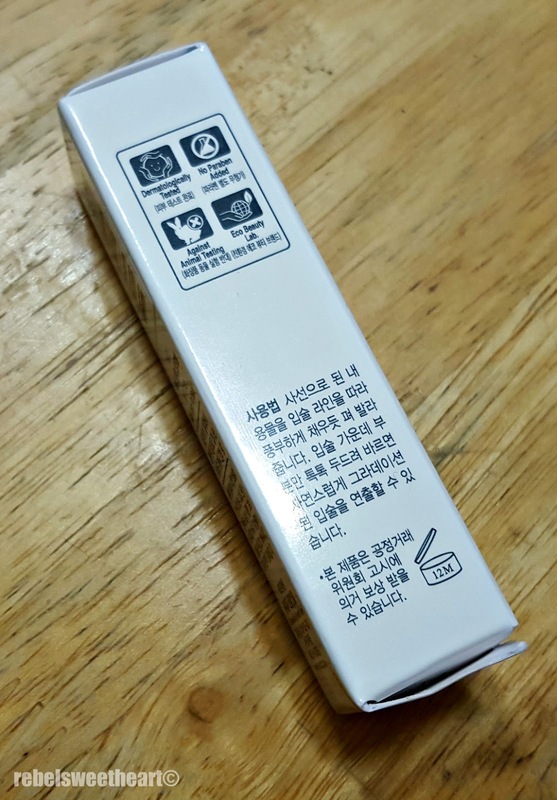 This sounds like an amazing lip balm indeed. I love that is has a fruity light scent to it and this Tok Wine color is one that I adore. This is something I will be checking out for sure. Thanks for sharing this amazing product.